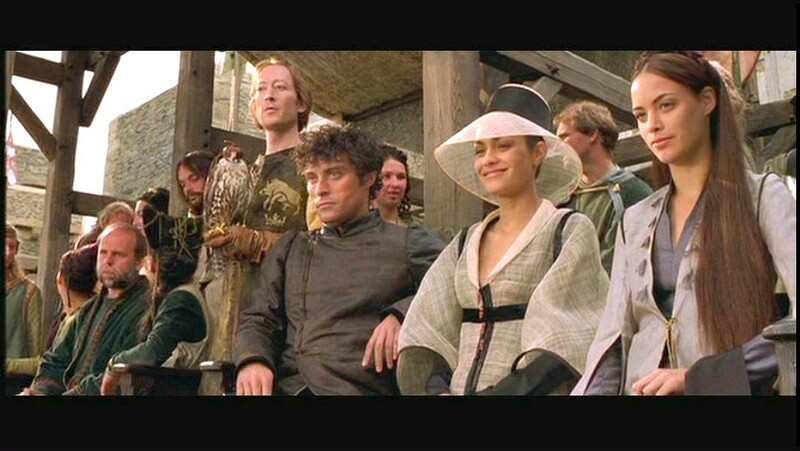 Rufus Sewell is a popular English actor who has featured in notable movies like A Knight’s Tale and The Illusionist. The actor is also known for his role in the movie, Hercules which was a massive commercial success. Sewell did not start acting until after his graduation from school. Like many of his counterparts, the actor had a rough childhood; he worked hard to attain his present status. Here are some lesser known facts about the actor. Bio – Who Is Rufus Sewell? The actor was born on October 29, 1967, in Twickenham to his parents; Jo his mother, and William Sewell his father. When he was only five, his parents got divorced and he had to grow up with his mother and brother. Sewell who was initially interested in rock music would play drums alongside his brother in rock bands. When he was ten, his estranged father died. Sewell revealed that he fell into depression and engaged in a series of youthful exuberant ills that led him to jail. He attended Orleans Park School which he left later to enroll at West Thames College. His acting career started in 1986 after he auditioned for drama school and joined London’s Central School of Speech and Drama. Leaving the school in 1989 fully trained in the field, he made his debut in a stage production ‘Making It better’. His breakthrough came in 1993 with the film Dirty Weekend where he starred as Tim. That same year, he was cast in BBC’s Middlemarch, an adaptation of George Eliot’s novel of the same name. He went on to take up several villain roles in movies like The Legend of Zorro, Helen of Troy, A Knight’s Tale, and many others. Sewell in 2008 starred in HBO’s Alexander Hamilton. He starred as Charles II in Charles II: The Power and the Passion (2003). Sewell earned himself a great critical acclaim for his performance in the series. He also appeared as Fortinbras in Kenneth Branagh’s production of Hamlet. The actor made his professional stage debut in ‘As You Like it’ a Sheffield, England, production of the Shakespeare piece. His other stints on stage include his portrayal of the character, Septimus Hodge in Tom Stoppard’s Arcadia. He is also known for his role as Jan in Stoppard’s Rock n Roll, which earned him a Tony nomination and an Oliver Award. Sewell received a nod at the Critics Choice Awards in 2015 when he was nominated for Best Supporting Actor in a Drama Series. Rufus Sewell has quite an interesting personal life just like his career. Not so many know that the actor has been married two times. He was first married to Yasmin Abdallah, an Australian fashion journalist in 1999. Things immediately grew sour between them and the couple got a divorce the following year (2000). Sewell got married again in 2004 to Army Gardner – a scriptwriter and producer. The couple has a son together; William Douglas Sewell who was born in 2002, while they were still dating. Sewell’s second marriage also did not last, the couple got divorced in 2006, two years after their wedding. The actor has another daughter from another relationship. 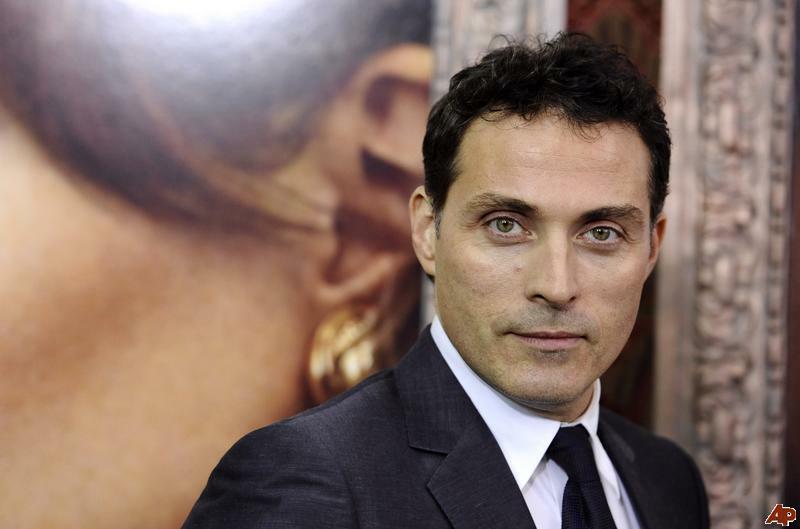 Rufus Sewell has been linked with several women in the industry and has gone public with some of them. Immediately after his divorce with Yasmin, he was linked with Donna Air in 2000. Also, it’s as though the actor immediately moved on after his second divorce as he reportedly began a relationship with Alice Eve that same year. The two, however, broke up after two years, in 2008. Before he got married the first time, Sewell dated Kate Winslet in 1995 and was also linked to Catalina Guirado and Helen McCrory. There is definitely a reason for the Rufus’ continuous portrayal of villainous roles on-screen. The talented actor is known for his stern-looking poker face which rests on his sturdy body build. He stands at a height of 6 feet ( 1.83 m) which is quite proportional to his weight of 82 kg. His strongly built chest of 43 inches and biceps which measure 13.5 inches, rest on his waist of 33 inches, giving him a firm build. He wears size 12 shoes.